Emma Ince is the Deputy Head Teacher at Tudor Primary School in Suffolk, England. 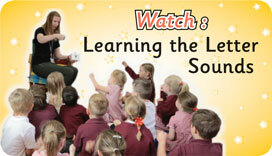 She has overseen the school’s progression in literacy by using the Jolly Phonics programme over the last 8 years. In this short video, she discusses the ways they use the programme and the success they have had. 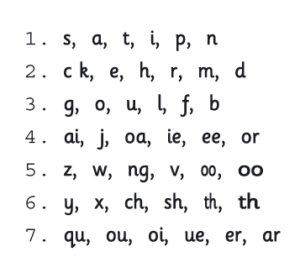 This is taught alongside the introduction of each letter sound. 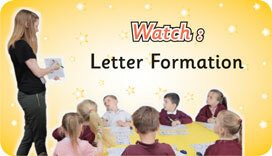 Typically, children will learn how to form and write the letters letter down during the course of the lesson. 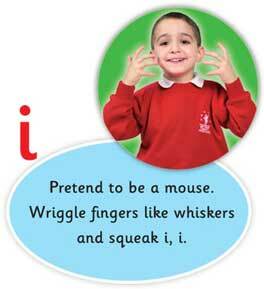 Alongside these skills children are also introduced to the main alternative spelling of vowels. 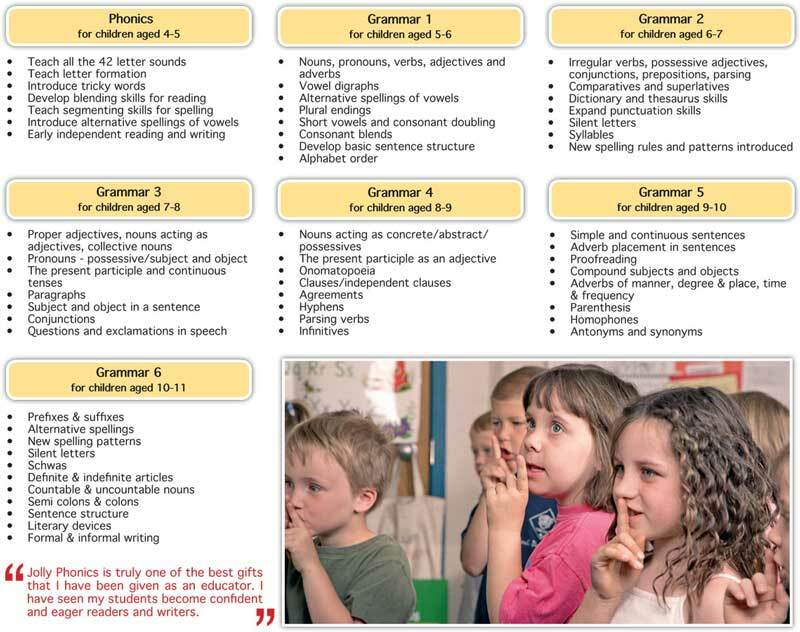 These five skills form the foundation that children build on with each year of grammar teaching. You can view videos for each of the five key skills by clicking on the buttons below. 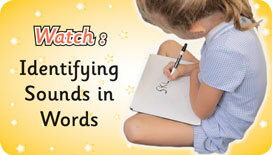 Jolly Phonics works – proven results! 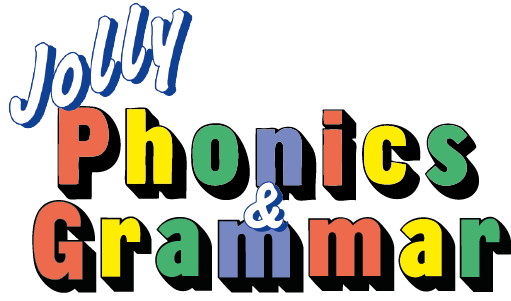 Rush Green Primary School in Essex, England, turned to Jolly Phonics to improve literacy levels across the school. After seeing great progress in their children’s abilities, they have since extended their teaching with the Grammar programme through the years. 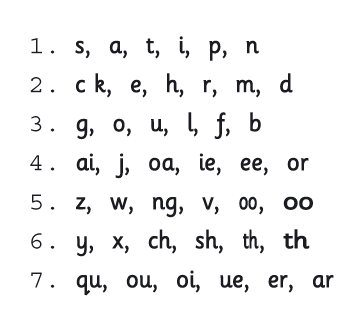 With spelling, punctuation and grammar (or SPaG) now more prominent in curricula around the world we have been extending our literacy programme to go up to age 11 (Year 6/P7 in the UK). Our programme has been at the forefront of this teaching and meets the aims of both the UK National Curriculum and the US Common Core State Standards.